A few months ago, I was checking out listings on my friend Randy Nonnenberg’s website, Bring a Trailer, and noticed that a Volvo 1800S had been posted for sale. The car attracted a slew of comments, and some of the posters seemed genuinely interested in purchasing it. While reading the comments, I noticed a fair amount of misinformation. The car was in decent condition overall, but it had a number of problems that, to me, made it an example to think twice about–especially considering the asking price. As I examined the photos of the Volvo, I started compiling a list of its issues in a comment of my own. 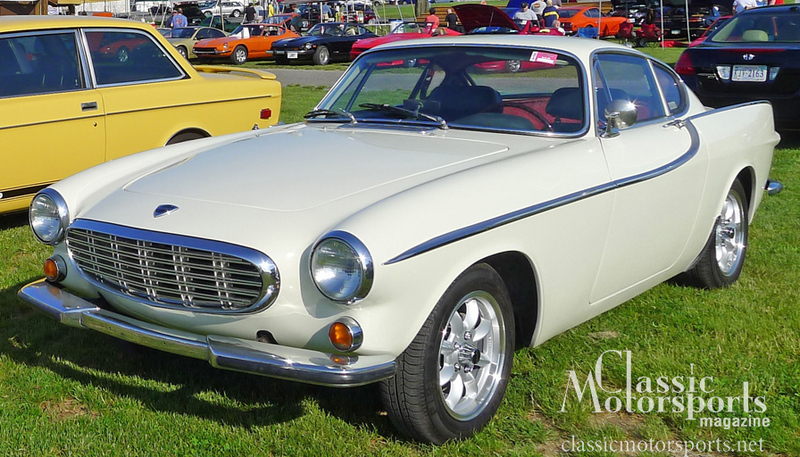 As I was typing, I realized that, while I’ve always liked the Volvo P1800 and 1800S, it was only fairly recently that I’d learned much about them. I wrote a buyers guide on these cars a few months back and learned a bit, but it seemed that I had absorbed just about all there is to know about the 1800 series since then. How did I end up being one of the experts on these cars? It started about 18 months ago, when I bought a 1966 1800S driver car to have some fun with. As I lived with the car a bit, I decided to fix a few things that were wrong with it. As you can guess, “fixing a few things” turned into a full-blown restoration of the highest level. Again, this was never my plan; it just happened. During the course of the restoration, I learned about all the year-to-year changes for the model. Since there isn’t a lot of explicit documentation on these cars, I ended up asking Volvo and all the different parts suppliers a lot of questions about what was correct and not correct for the various years of the 1800 model. As with many cars from the ’60s and ’70s, there are few, if any, resources for what each iteration looked like throughout the production run. My contacts at parts suppliers and a lot of old Volvo 1800S brochures, factory photos, and period road test photography were some of the only ways I could uncover this information. Even then I found that, as with many European cars built in the 1960s in fairly small numbers, there were some discrepancies between my sources. My tiebreaker on these issues became longtime owners like Irv Gordon, who owns an 1800S with three million miles on the clock. With my own 1800, I wanted to make the car the same as it was when new in 1966, with all the correct parts, trim and interior pieces. I realized most cars on the market–even ones displayed at shows–were not correct and had a number of issues: incorrect interior materials, the wrong-year seats or door panels, caps over the door armrests. 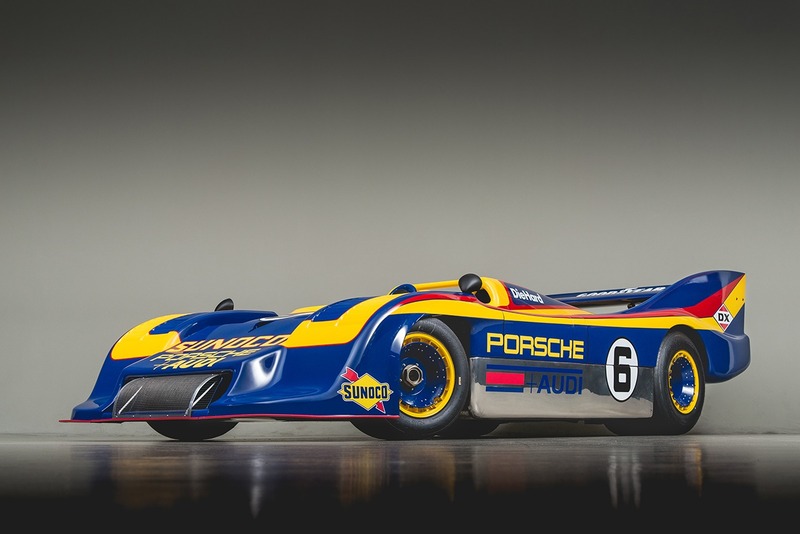 I also noticed that a lot of the cars had poorly done and incorrect bodywork as well as exterior details that made them not quite the way they were when new. It seemed that the byproduct of restoring my car to a high level was becoming an expert on all P1800 and 1800S cars. I have now paid my way for the honor of owning one of the mostly nicely restored Volvo 1800S cars around– not the most logical decision, but the car is in many ways better now than when it was new. The two cars I’ve seen that are nicer than mine were unrestored, perfectly preserved examples. One of these cars lives in Connecticut, the other in South Carolina. It had been a while since I restored a car, and I’d forgotten that when you do the job right, you end up learning just about everything there is to know about that model. I had the same experience when I restored my 1975 Ferrari 308 GT4, many Porsche 911s, and my 1969 Alfa Romeo 1750 Spider. In fact, I learned so much about the 308-series Ferrari cars that I ended up writing a book about them. This is a pretty neat side effect of a car restoration and has allowed me to help other collectors by providing them with information about cars they were considering purchasing. This is also important for the hobby itself. As I find out this information, I’m able to share it on Bring a Trailer and our Classic Motorsports forums. The point is that restoring a car properly is essential for collectors and drivers of classic sports cars. Lots of enthusiasts make fun of or have contempt for people who spend lots of time and money on their restorations. This is not fair to the people or the cars. Not everyone who restores an MGB, E-type or Fiat Spider needs to go the lengths I did to make the car as perfect as possible. Hopefully, though, some will. That way, a few years from now, others can see these cars as they were when new. So the next time you see a car that has been restored to period-correct form with no expense spared, thank the owner for the time and money it took to recreate that car. 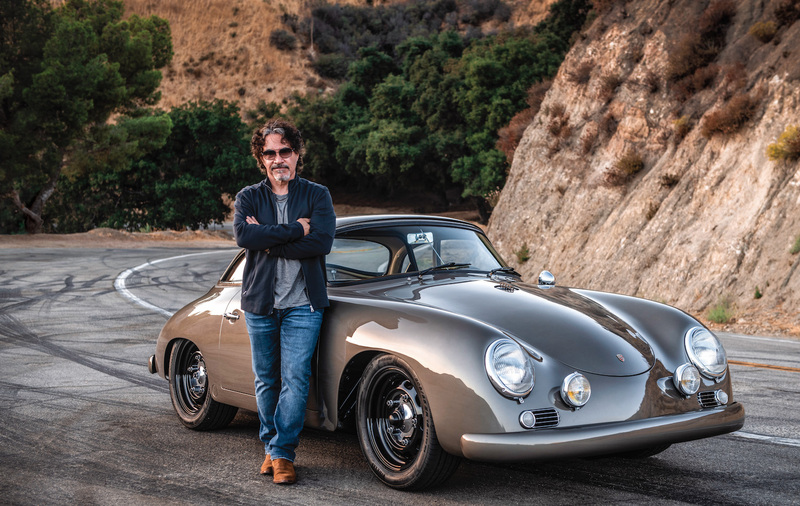 If you’re thinking of restoring a car yourself, know that there is value in restoring it correctly, and I guarantee you will learn more than you ever thought possible about your car. Join Free Join our community to easily find more Volvo articles.